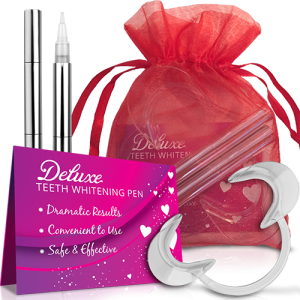 Give the gift of perfectly white teeth this Valentine’s Day with our Deluxe Teeth Whitening Pen Gift Set. 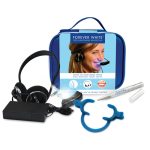 These shiny, metallic teeth whitening pens come with a large, clear cheek retractor for best results. 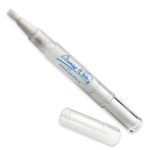 One pen will get your teeth beaming white and the other will keep them that way. 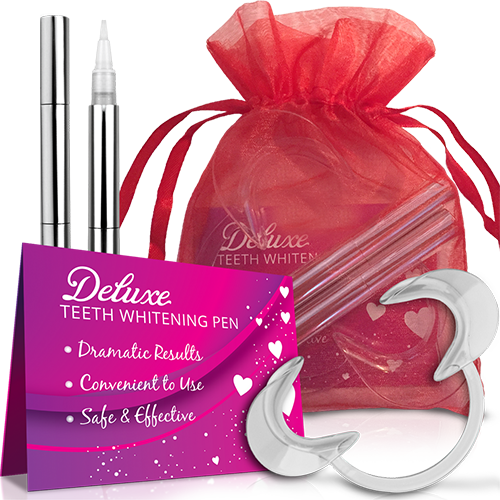 Your teeth will get whiter with each application! 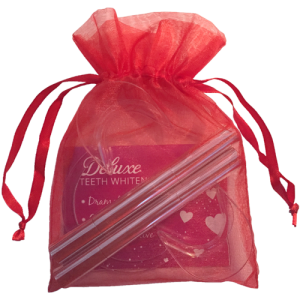 This gift set comes packaged in a sparkling red organza bag, making it the perfect Valentine’s Day gift for your beauty-obsessed beloved. 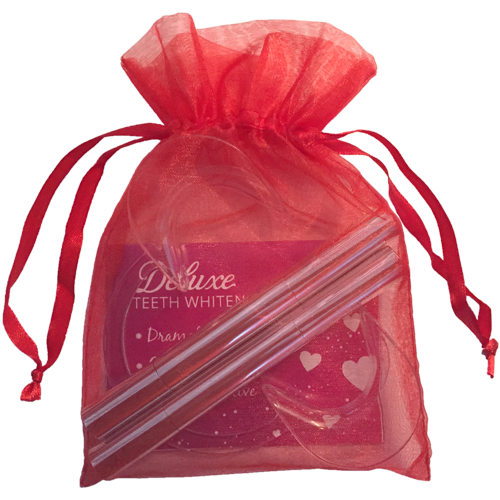 Detailed instructions are included for how to get the best results, lovingly printed on glossy red paper—just to keep with the theme!